Show your work at its best. See exquisite, museum-quality results, print after print. See more possibilities with a larger color gamut, especially for reds. And enjoy less scrap with a more consistent base fabric and uniform matte finish.Make sure your works of art withstand the test of time. 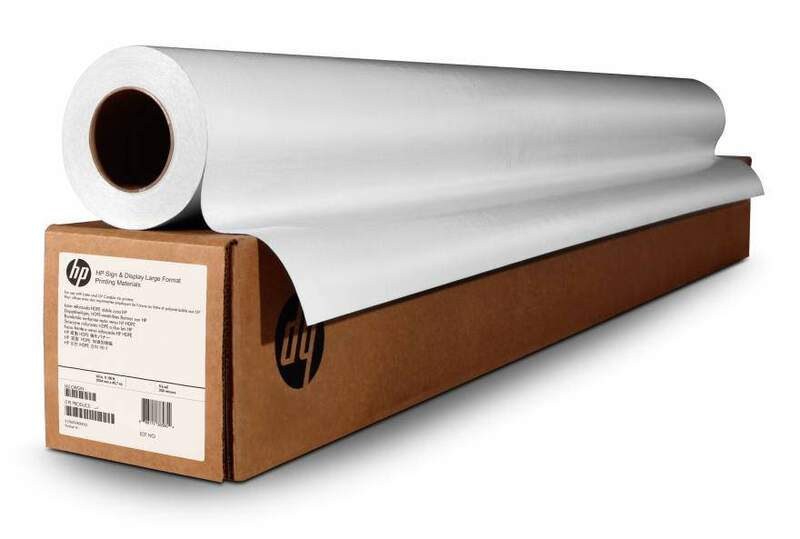 HP Professional Matte Canvas and Original HP pigment inks produce durable, water-resistant, long-lasting prints.To provide trouble-free printing, Original HP media is designed together with HP DesignJet printers. Choose from a wide variety of compatible laminates, use HP ICC profiles, and stretch, fold, mount this flexible material—without cracking the image.